Bourbon is actually a form of whiskey, but the differences between bourbon and rye and Scotch (other forms of whiskey, dontcha know) are important enough they each deserve their own moment in the digital spotlight. So, for now, let’s talk bourbon. Bourbon is basically whiskey made anywhere in the United States, though the term “bourbon” is indelibly linked to the state of Kentucky. We mostly likely owe our mint juleps and Manhattans to English and Irish immigrants who brought homegrown whiskey and distillation practices with them when they came to the new world, but “bourbon” is actually a royal dynasty—the House of Bourbon (i.e. Louis XIV) to be exact, though there’s some debate as to whether that’s where American whiskey gets its name. Bourbon is basically whiskey made anywhere in the United States, though the term “bourbon” is indelibly linked to the state of Kentucky. Whereas European whiskey was made using fermented grains, usually barley, in the new world corn was markedly more abundant. The first commercial corn-based whiskey distillery in Kentucky opened in 1783 under the watchful eye of Evan Williams. Elijah Craig’s endeavor followed in 1789, and the Baptist minister introduced the aging process, essentially creating what we now know as modern-day bourbon. The bourbon industry had to fight through a bevy of pitfalls. Between the Whiskey Rebellion in 1794, the Civil War, and Prohibition, it’s amazing any distilleries survived intact. 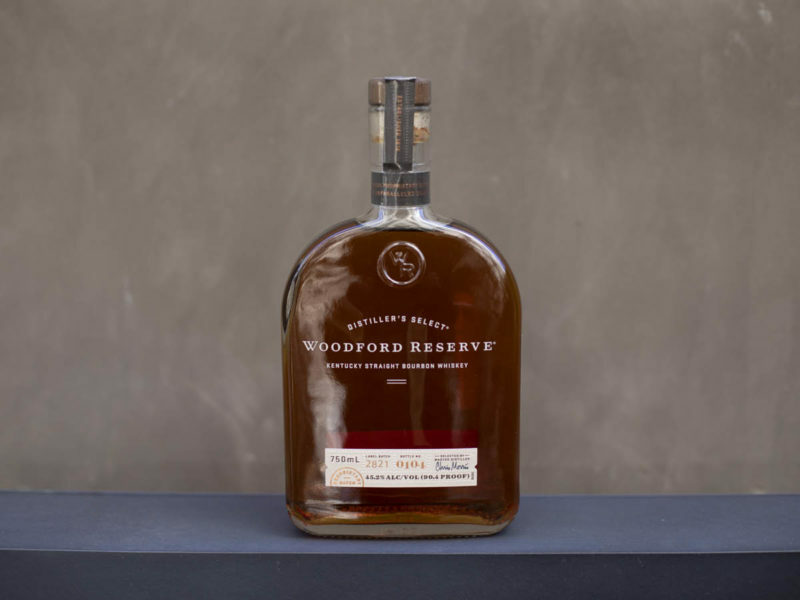 In fact, many closed for good, but notable names like Beam and Brown-Forman (now known as Woodford Reserve) either rose from the ashes or, in the case of Woodford, capitalized on 10 licenses the U.S. government issued for companies looking to produce whiskey as medicine. In 1965, Congress designated Bourbon as “America’s Native Spirit,” and it remains the country’s only official liquor. 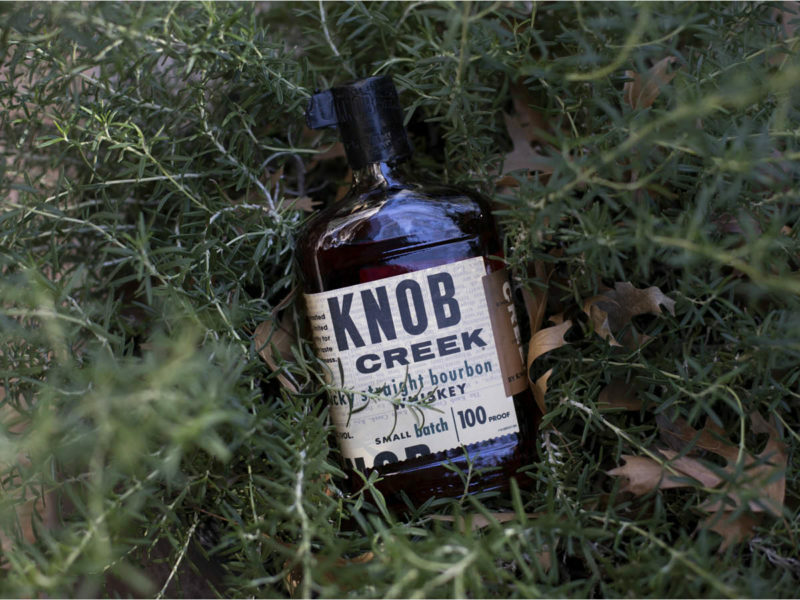 In the right hands, bourbon is a fascinatingly multifaceted drink. Each sip reveals layers of flavor, though the exact notes depend on the producer, the amount of aging, and which grains are used alongside the traditional corn. Expect warm spices like nutmeg cinnamon and silky swirls of vanilla and caramel. Each type of bourbon can be enjoyed on its own or in a mixed drink, but different bourbons are better suited for different applications. Bourbons with a high percentage of grain (up to the allowable mark of 49%, that is) may pick up flavors from those ingredients—flashes of oatmeal and rye, for example. You’ll often get lashings of oak too, thanks to the barrel-aging process. Each type of bourbon can be enjoyed on its own or in a mixed drink, but different bourbons are better suited for different applications. 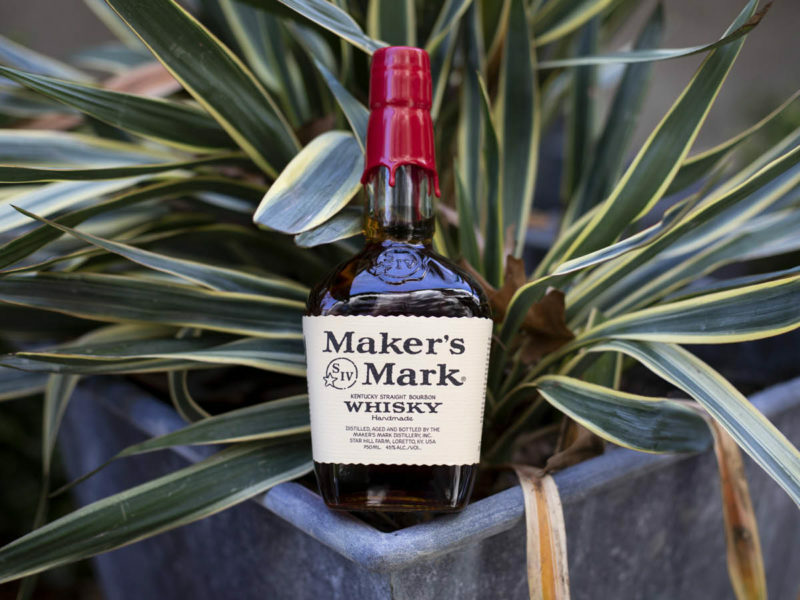 If you’re looking to spike your holiday eggnog, look for a wheat and corn bourbon, while a rye blend is delicious in a Manhattan. Bourbon isn’t nearly as trendy as vodka or even gin, but the market is seeing a few quirks. Some producers are experimenting with whiskeys finished in casks previously used to age wine, cognac, sherry, or other types of booze, resulting in unique flavor profile that can be interesting but difficult to balance. Rye whiskey is increasingly popular too, likely thanks to our collectively rediscovery of retro cocktails and love for all things hipsterish. 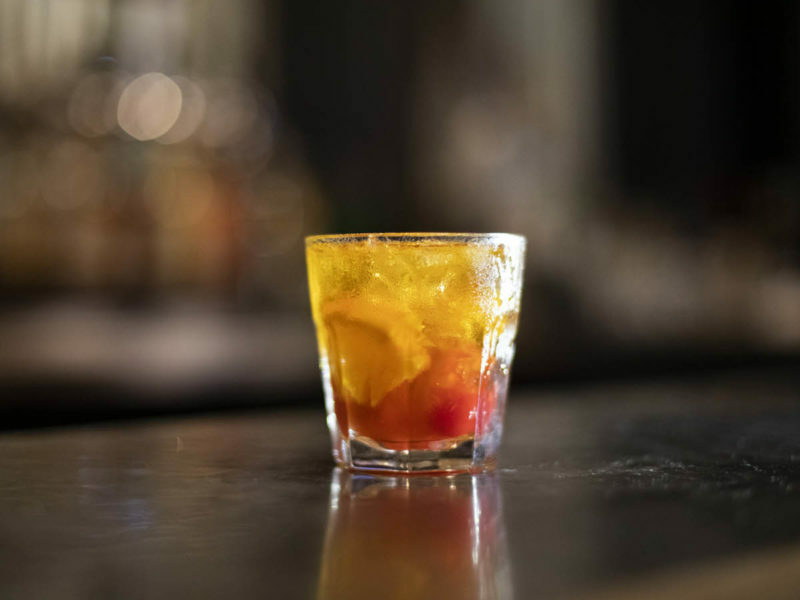 Bourbon purists sneer at anything but a snifter of the good stuff served straight up, but a proper bourbon cocktail takes advantage of all the depth of character and complex flavors to build a drink that’s much more than the sum of its parts. 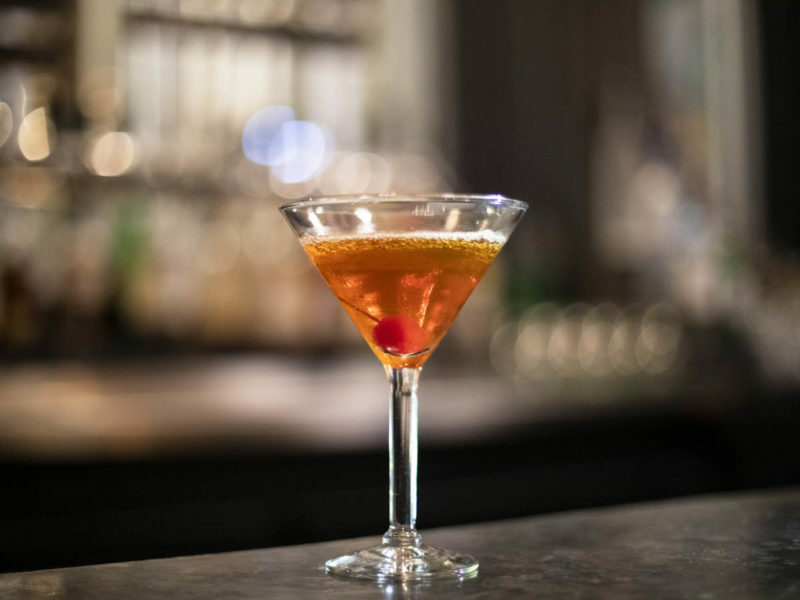 An old-school drink that’s still very much popular in the modern age—especially if you’re at a one of those trendy speakeasy-inspired bars or a swanky steakhouse. Stir together the sugar, bitters, and water in a rocks glass until the sugar dissolves (some people skip the water and add ice cubes, stirring until the cubes melt enough to dissolve the sugar, thereby minimizing dilution). Add ice cubes (if you haven’t already), then the bourbon, and stir to combine. Twist the orange peel and drop in along with your cherry. A stellar summery drink—without or without the Derby tickets to go with it. 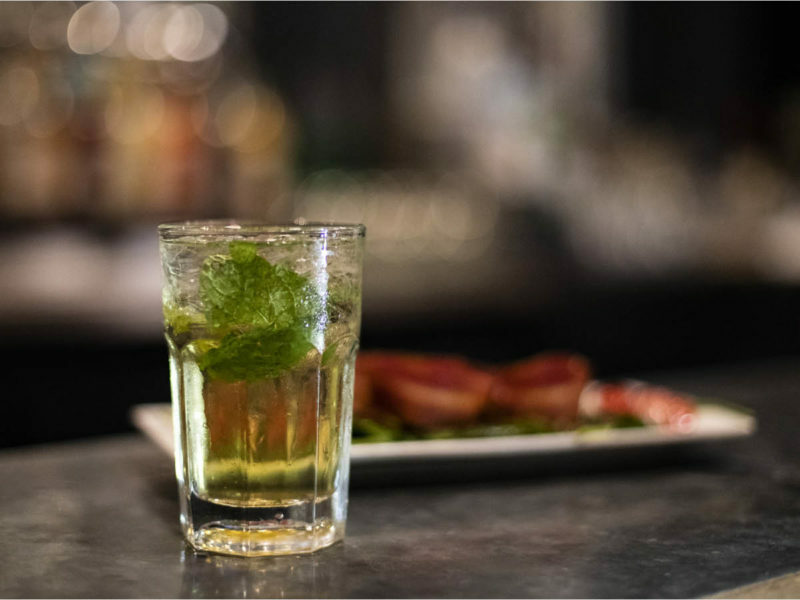 Muddle the simple syrup and mint in a julep cup or tall glass. Fill a glass with ice, add bourbon, and stir to combine. Garnish with a sprig of mint. Tangy, strong, and a touch bitter, this is robust yet elegant cocktail that’ll make you feel more and more European with each sip. Pour all three ingredients into a shaker filled with ice. Stir to chill, then strain into a rocks glass or coupe. Twist and drop the orange peel.